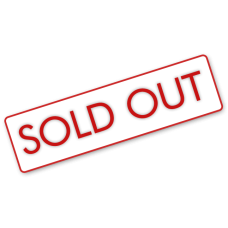 Description :Title : Extron RGB 164xi Universal Interface With ADSP 2 Output With Power CordModel : .. 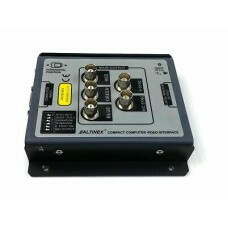 Description :Title : Extron SW AV Series Video/Audio Switcher W/ Rack MountsModel : SWBrand : Extron.. 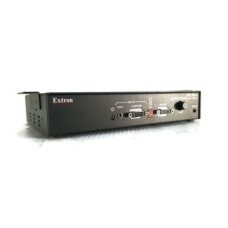 Description :Title : Extron SW2 VGA DA2 A/AF SwitcherModel : SW2Brand : ExtronDimension : 10.0x5.0x1..